Unifying, moisturising care enriched with Thermal Spring Water. 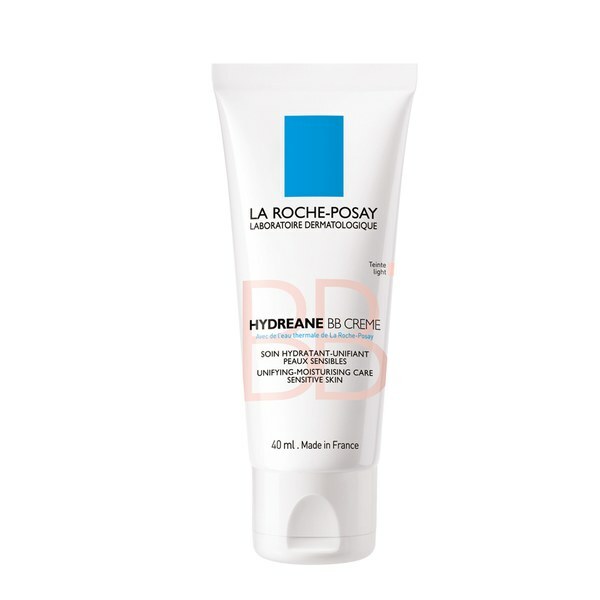 Hydreane BB Cream moisturises and protects the skin with a smooth and non-greasy skin perfecting texture. Leaves skin feeling soft and supple, while creating an even, fresh faced complexion. - The first BB Cream enriched with La Roche-Posay Thermal Spring Water. - The BB mineral pigments melt on the skin for a unified complexion. - Contains SPF 20 and UVA protection to help minimise the harmful effects of UV rays. Available in 2 shades light and medium. Apply on face as a make-up base or daily moisturiser. Avoid the eye area.